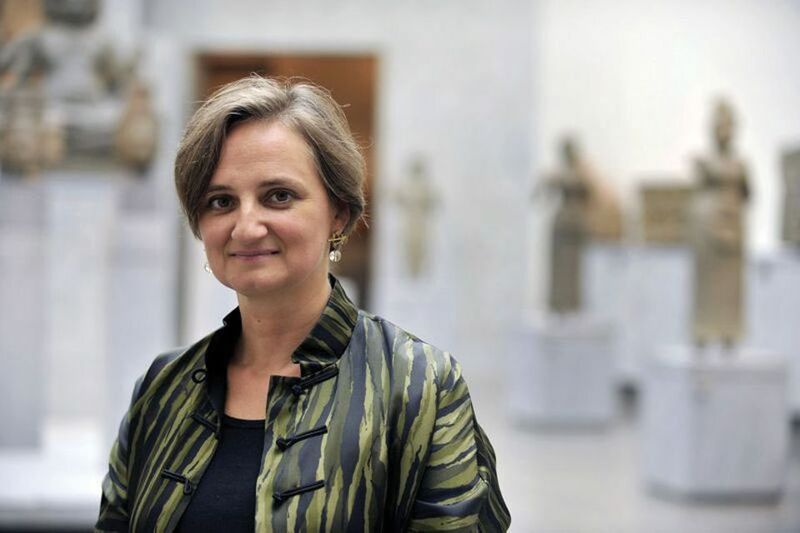 Think differently and "belong to the public"
The fact that he had not even heard of the venerable institution, founded in 1889 by Emile Guimet and holding one of the world’s top collections of Asian art, showed Makariou the extent of the task ahead of her. Instead, the museum staff had to think differently and “belong to the public”, Makariou says. “Our team had worked well doing research but not necessarily thinking how to make the museum as open as possible. It was stuck in the 20th century but I wanted to make the staff feel part of a 21st-century museum. Bringing in more visitors, and younger visitors, was something we all needed to work for and be proud of,” she says. Makariou reinstated the museum’s original name, Musée national des Arts Asiatiques–Guimet to better clarify its mission. A dragon at the end of the logo underlines the Asian aspect. An extensive social media campaign was launched, on Instagram and elsewhere, with staff members in their twenties tasked with communicating the museum’s exhibitions and events.